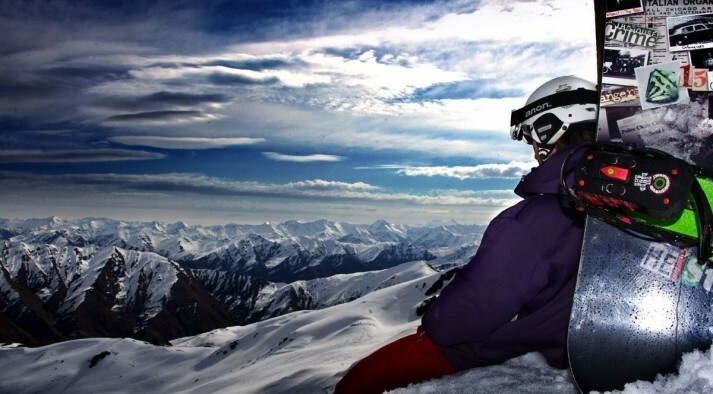 Ohau is a small commercial field two to three hours north of the bigger resorts in Wanaka/Queenstown. It has an amazing view of Lake Ohau - feed by glacial deposits making the colour look like something from a different planet (someone once asked me if it was poisonous!). The road leading up to Ohau is pretty dodgy but all part of the fun! After driving through a ford at the bottom it gets scarier as you go up with a narrow road and steep drop offs from the edge (no barriers here!). Once again the views are outstanding if you can bear to look through your fingers. There is a tiny base area with a lovely homely day lodge serving what is in my opinion the best value food you can get at any ski area in NZ. The home made gourmet pies, soup and brownies are delicious and do not break the bank. There is a roaring fire to warm your toes in front of too. The staff here are excellent - very friendly and most of them do two or three different jobs around the ski area. 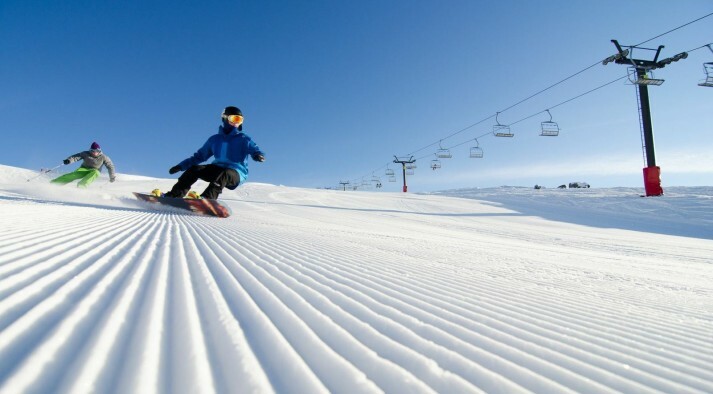 The ski area itself is pretty small but has a great range of terrain available for all levels. A nice little learners area with a magic carpet satisfies the beginners and for those a bit more confident there are a couple of nice groomed runs. There are loads of hiking opportunities for more advanced skiers or snowboarders from the top of the chairlift up to the ridge. 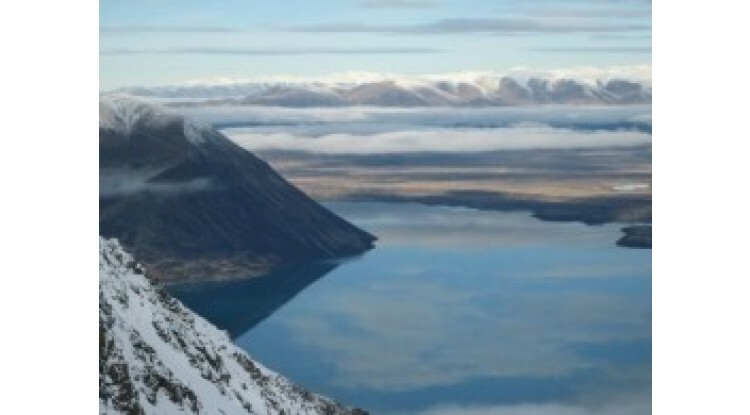 From here you can see amazing views in all directions, the Southern Alps to one side and Lake Ohau on the other. From the ridge there are a number of ways down depending on how far you fancy walking. You are all but guaranteed fresh tracks all day here (party due to the windblown powder and party due to lack of people). Ohau also has a nice little terrain park with a couple of great learner features. If you come on a weekend Ohau is much busier but during the week you might only count 5 or 6 other people on the slopes. It is a great place to practice technique without fear of crazy people flying past you at breakneck speed and for this reason also a great place to push your own boundaries and try out terrain that you have never tried before.